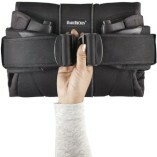 All you needbaby carrier one is babybjorns very latest baby carrier. 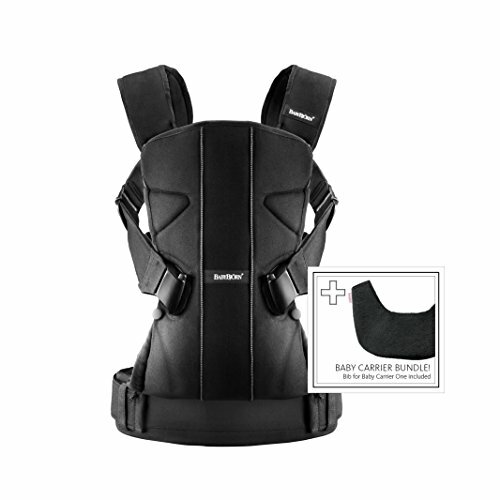 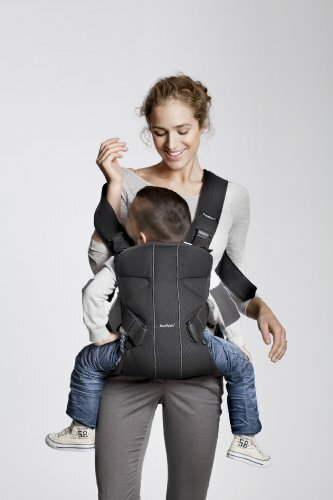 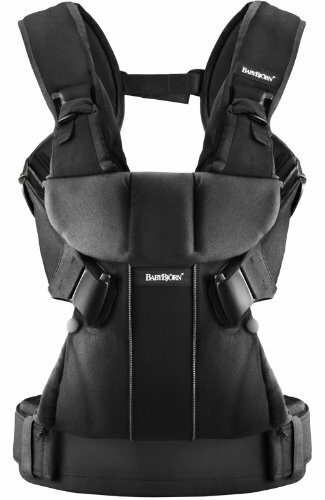 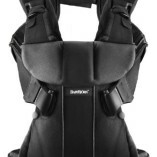 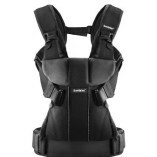 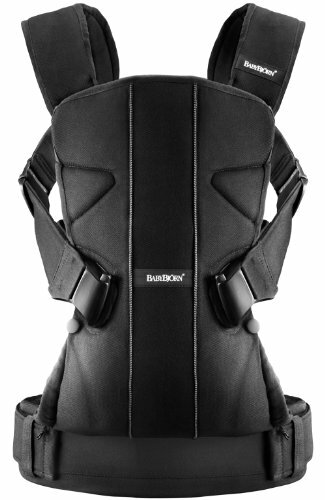 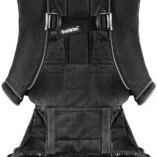 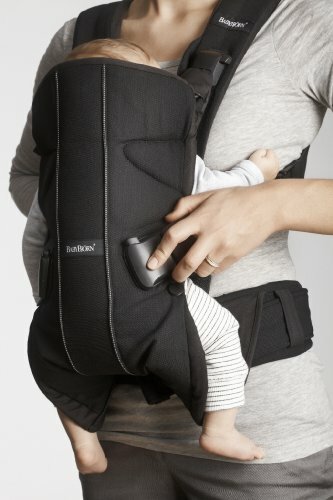 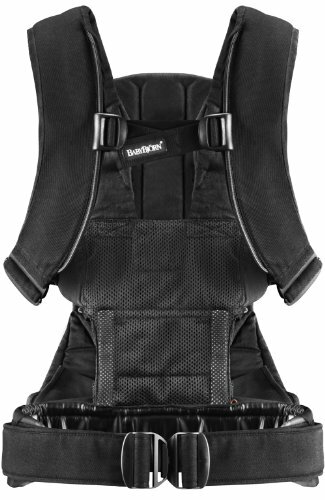 it is ideal for those wanting an ergonomic baby carrier with incomparable comfort. 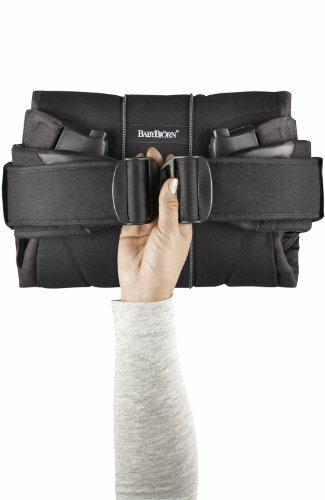 and a must for those who want to vary the way of carrying for long periods. 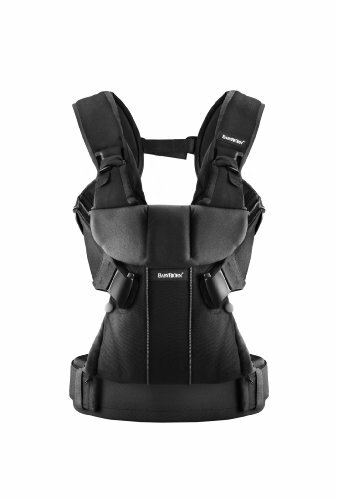 you can carry both front and back – it is simple and comfortable in all positions. 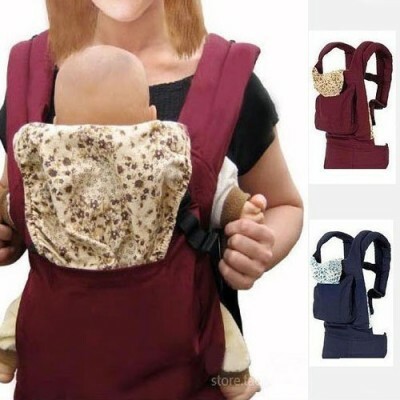 baby carrier one is all you need. 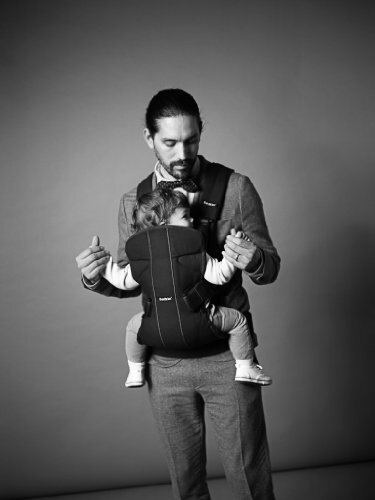 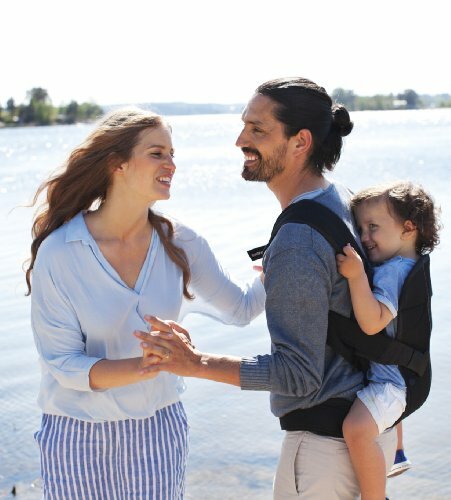 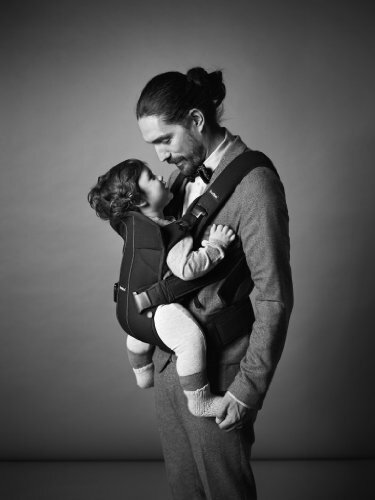 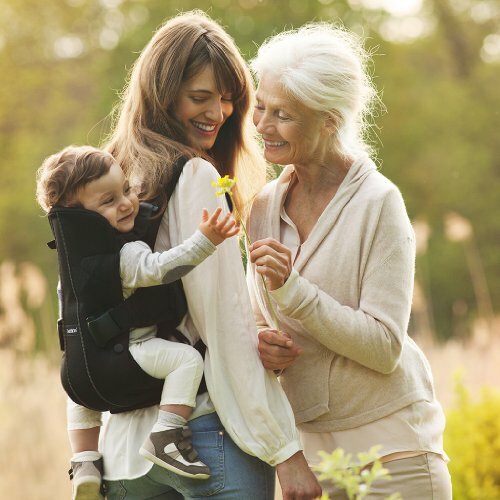 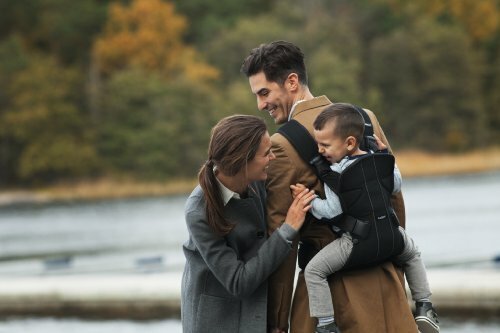 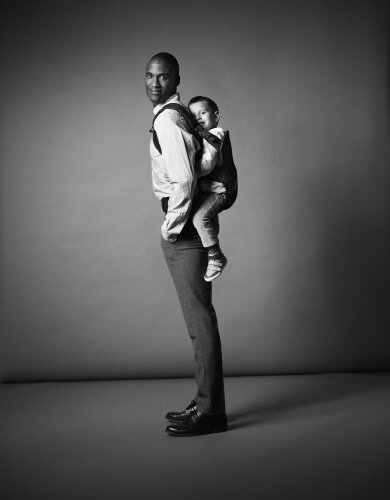 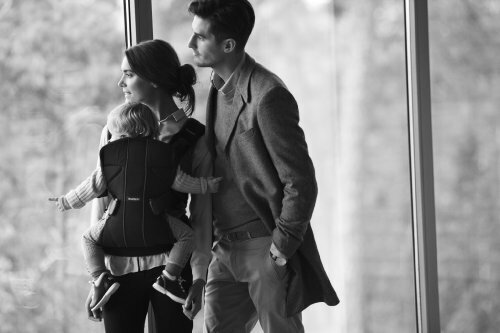 BabyBjörn’s baby carriers were developed in close collaboration with paediatricians and are the result of almost 40 years of product development. 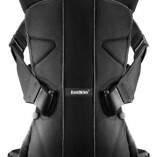 Suitable from 3.5kg – 15kg.